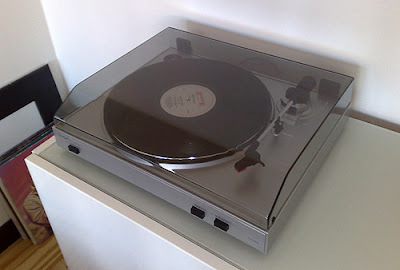 On my last birthday I got a USB Turntable from my girlfriend, and it’s great to be able to digitalise all my old vinyl records, but it takes time… well, not that long, just the time it takes to play the record. I have done a couple of albums, but most of the time I just use it to listen to my old vinyl records. 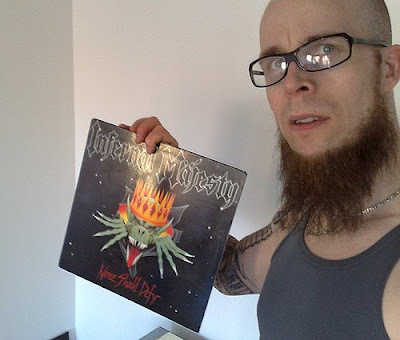 One of the first records I tested it on was the superb None Shall Defy by Infernäl Mäjesty, and this monstrous album is still great 20 years after its release.